EXPERT INSTRUCTION – All classes taught by certified instructors. STRUCTURED CURRICULUM with tailored programs for children and adults. KARATE SYSTEMS – grounded in timeless traditions with practical applications for today’s challenges. 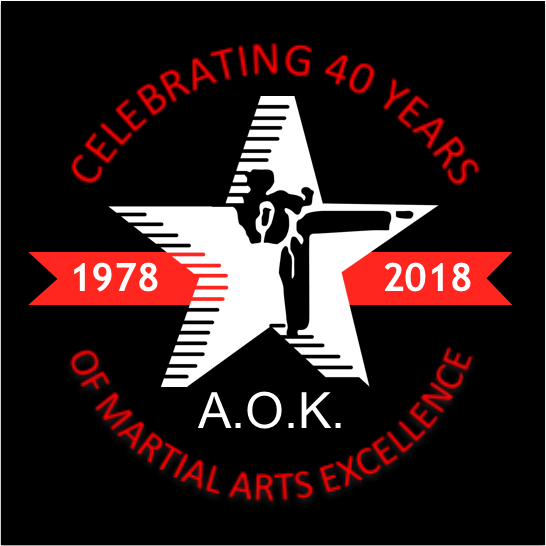 EARN UP TO 8 BLACK BELTS with numerous other martial arts mixed in for fun. BEHRING JIU-JITSU – the world’s most effective ground defense system. CARDIO KARATE – kick and punch your way to cardiovascular fitness while honing self-defense skills.